I wanted to wait a bit to start writing this post, since I didn’t know much about the aforementioned person and her background with regards mental health. But after doing a little digging, I jumped right on the brainstorming wagon, because there is a LOT to discuss. 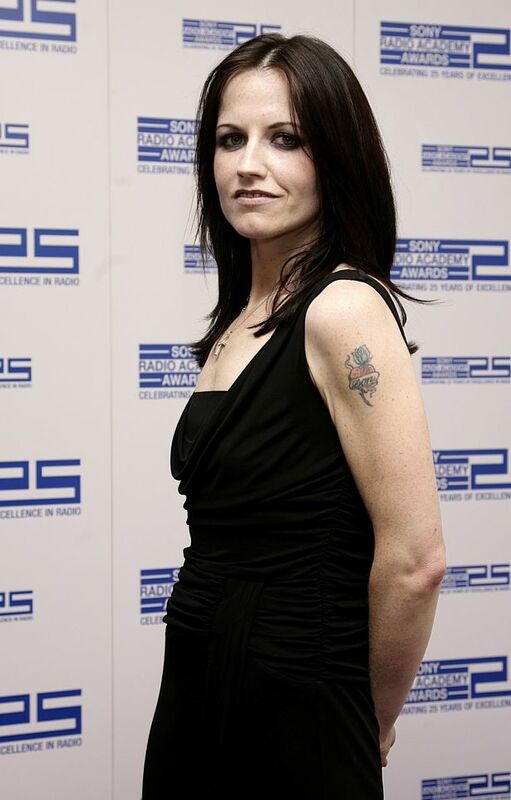 The person we are talking about today is Dolores O’ Riordan, frontwoman of the band The Cranberries. Their two greatest hits have got to be Linger and Zombie. She was found dead in her hotel room on 15th January 2018. She was 46. Her cause of death is not yet made public, however it is not being treated as suspicious. The results of the inquiry carried out won’t be released until April of this year. The Irish star was vocal about the battles she’d faced throughout her life and had urged others to seek help with their mental health. She admitted she suffered from anorexia and depression after being sexually abused as a child. In 2013, O’Riordan told LIFE Magazine she was molested for four years starting when she was 8 years old by someone whom she trusted. Following the 2014 incident where she allegedly assaulted two airport policemen and spat at a garda, her mum Eileen O’Riordan revealed that Dolores had split from her husband of 20 years Dan Burton – who she had son Taylor, 20, daughter Molly, 16, and daughter Dakota, 12, with – and was under the care of a psychiatric doctor. Speaking to reporters outside Ennis courthouse after the sentencing, the star spoke openly about her mental health battles, saying: “I’m glad it’s over and I want to thank the doctors who helped me to get back my health mentally. The star also urged others to speak out about mental health and “just reach out for help”. Despite her incredible talent and army of fans, Dolores had a fraught relationship with fame and spoke openly about that struggle. In a interview, she confessed: “When you get really sick in the public eye it’s not nice. I was diagnosed with clinical depression and the weight loss went along with the depression. I had to go away and be away from recognition for a while. Following news of her death, she was said to have been “dreadfully depressed” in recent weeks according to friends. For the rest of the ‘Dim the Spotlight’ posts, click here. This is a beautiful spotlight on her!